Ruddick Garden Gifts is pleased to introduce you to this ingenious idea. The bucket ina bag is completely watertight, incredibly versatile and very durable. 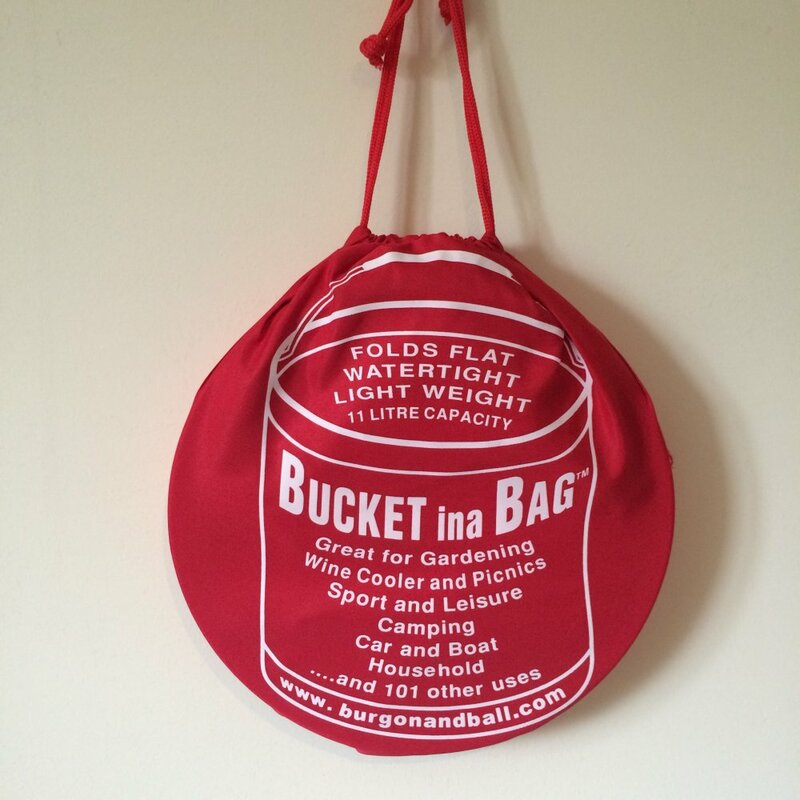 It holds 11 litres of water but collapses down to a compact 4cm for stowing away in its own drawstring bag! 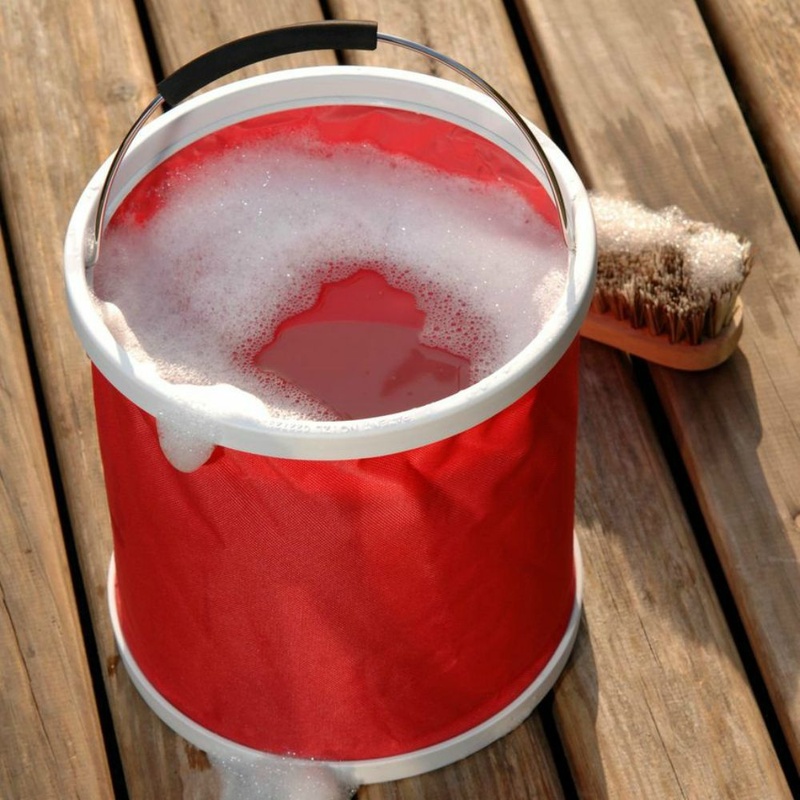 With dozens of uses from washing the car, to collecting rubbish in the garden - every garage, shed, car or caravan needs a bucket ina bag. Available in red.